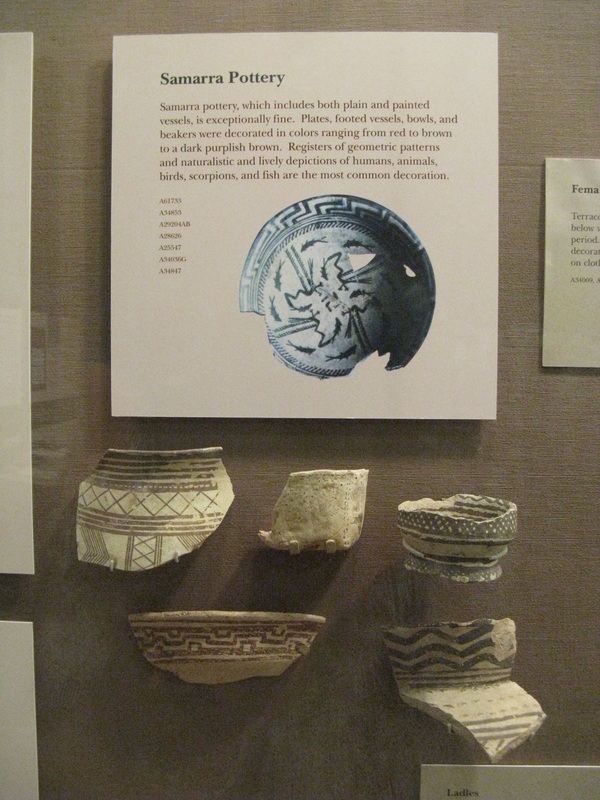 In the summer of 2013, I visited the museum at the Oriental Institute of the University of Chicago while on a family vacation. 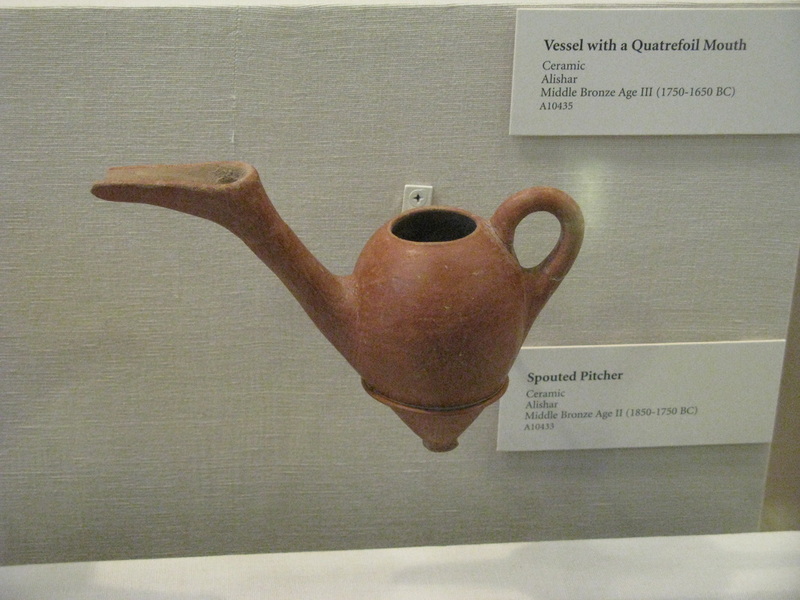 The Oriental Institute specializes in the history and cultures of the ancient Near East. 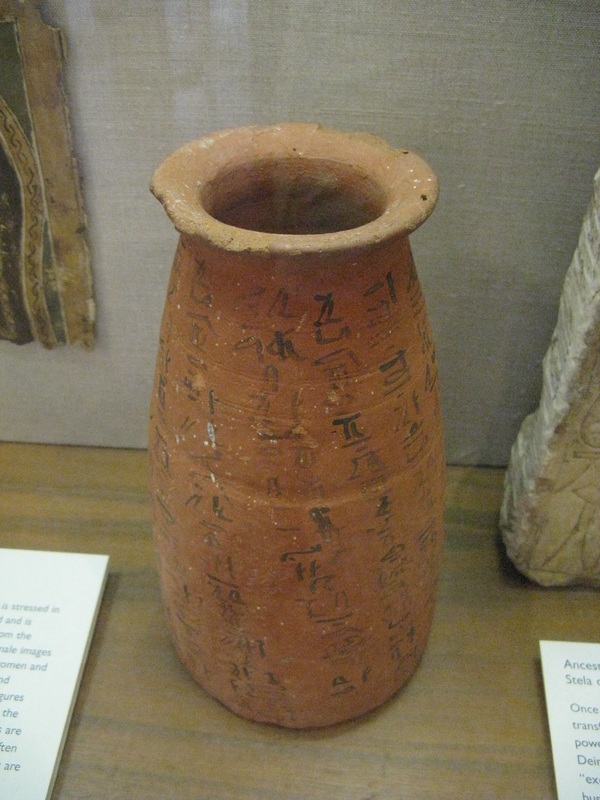 Some of these are familiar names such as Egypt, Assyria, and Babylonia. 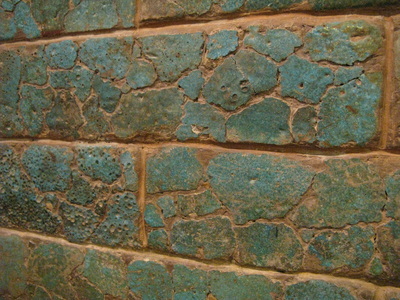 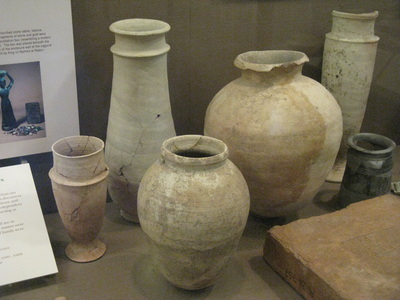 Most are smaller, older cultures located in places like present-day Iran and Iraq such as the Samarra culture. I've been to the Institute many times since I used to live in Chicago back in the 80's. What struck me on this visit, especially since I'm making pottery now, was how sophisticated their forms and decorations are. There's a common misconception that "primitive" pottery is crude in form and, if decorated at all, is decorated in the most rudimentary manner. 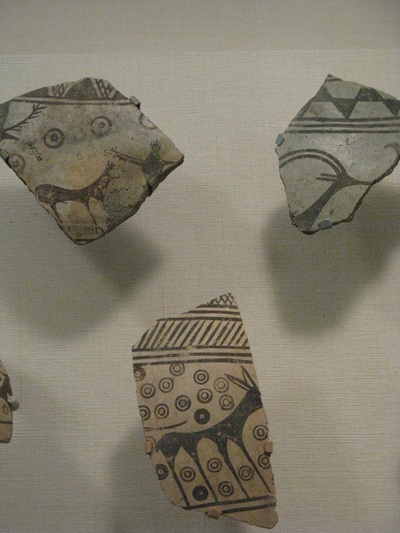 I hope these images will dispel that notion. 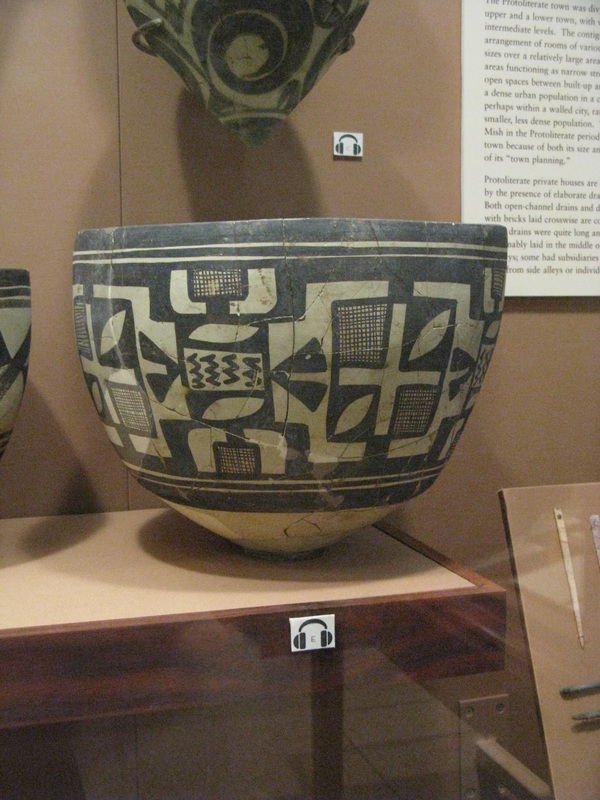 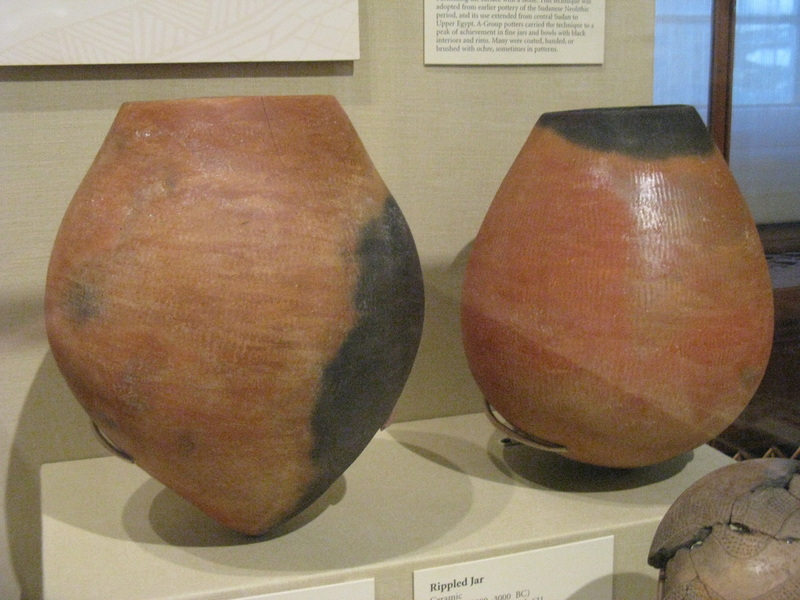 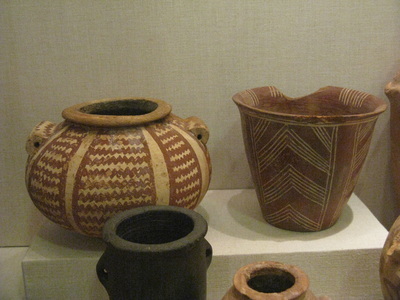 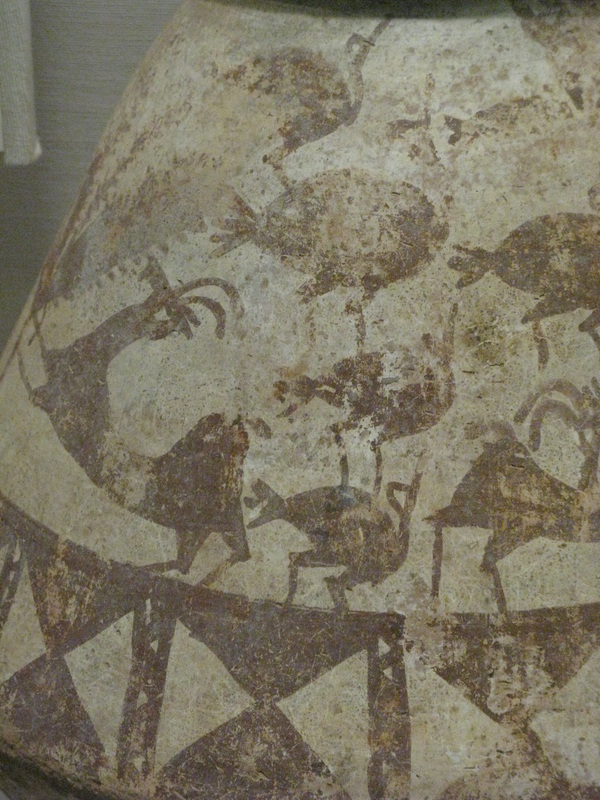 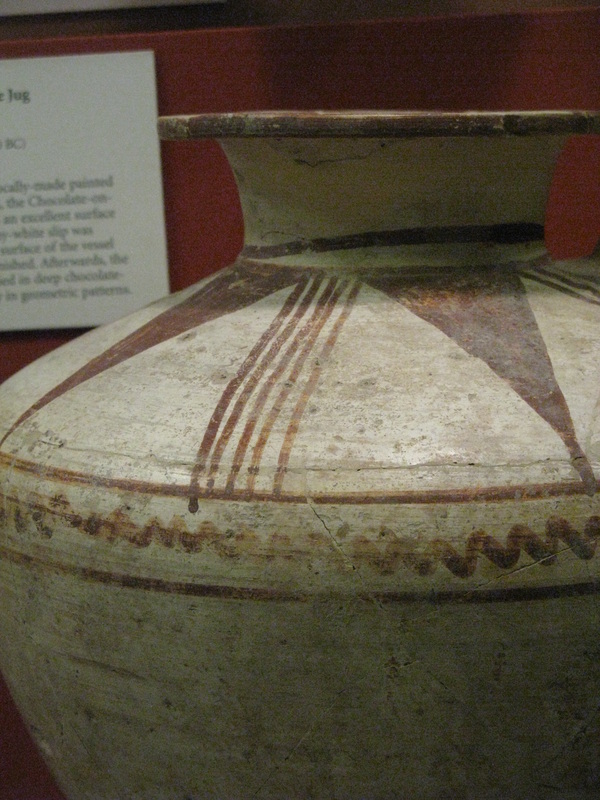 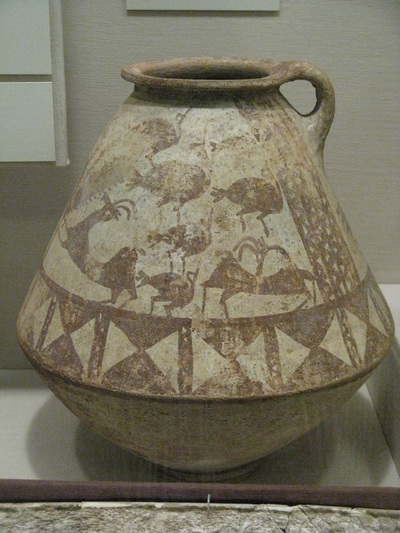 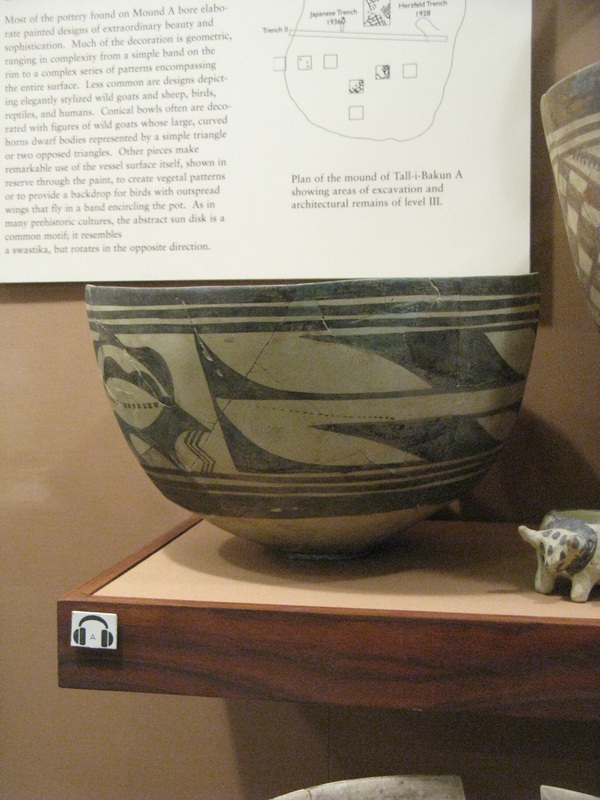 For instance, take a look at the last five images in this gallery, pots that were made by the Bakun culture about 6,000 years ago. 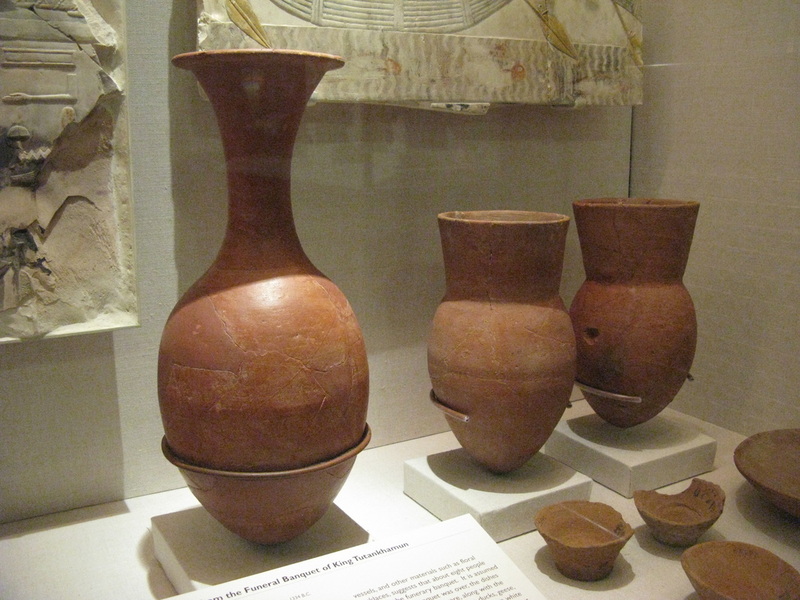 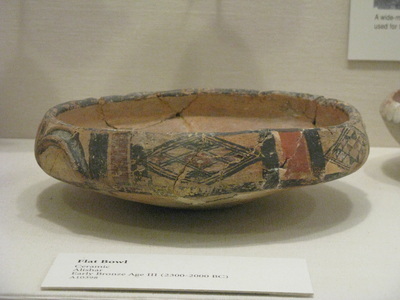 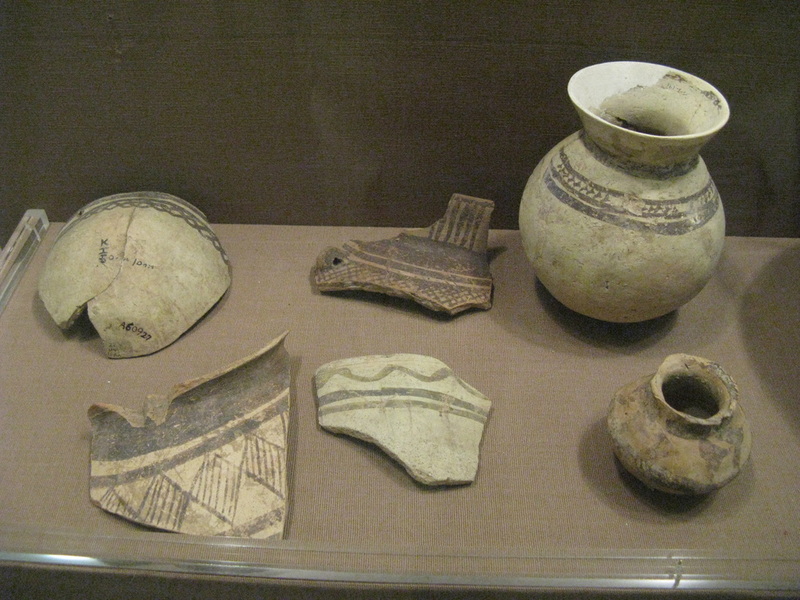 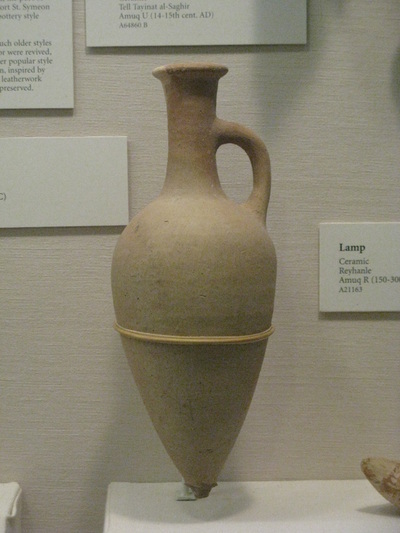 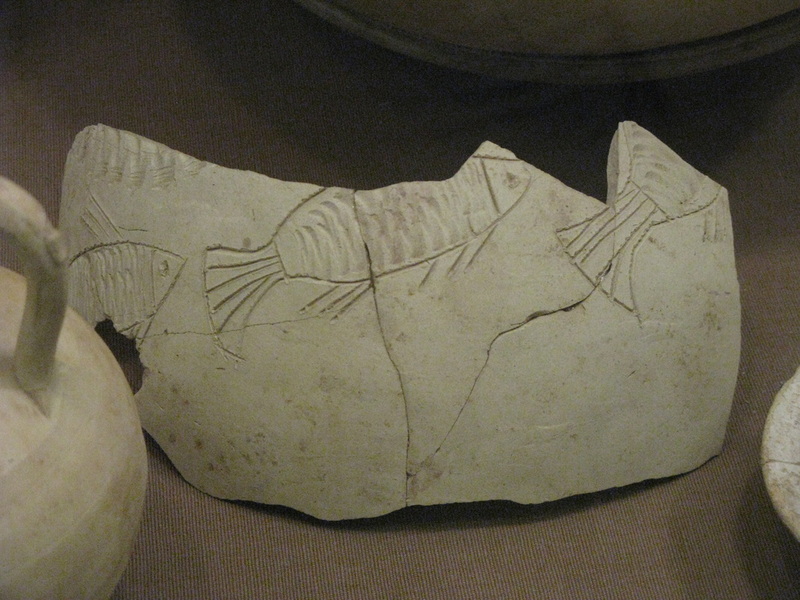 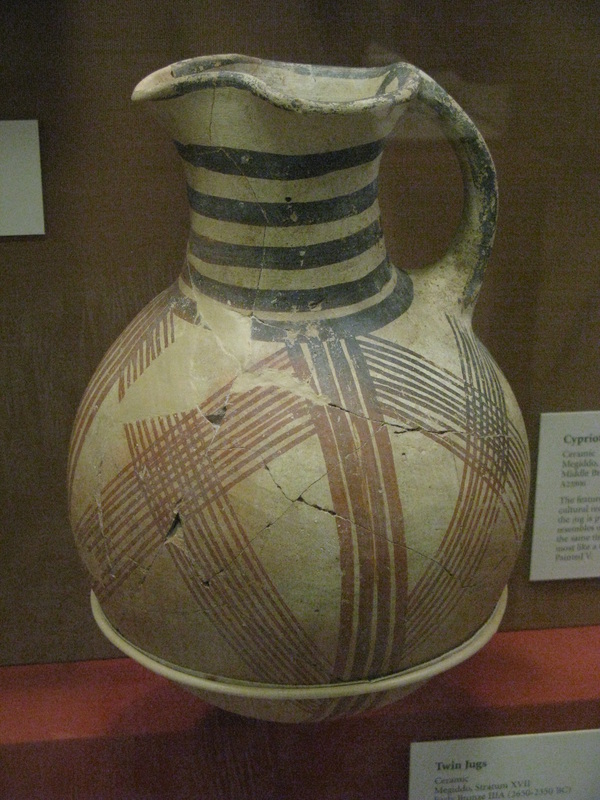 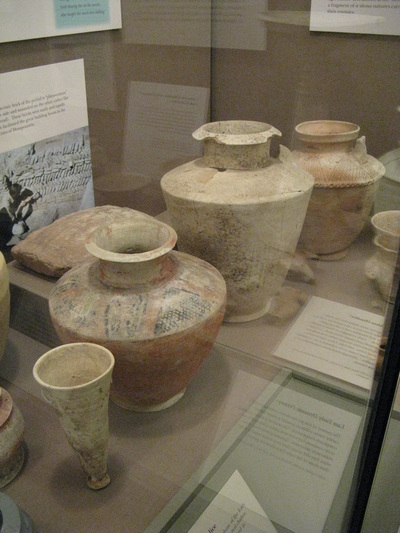 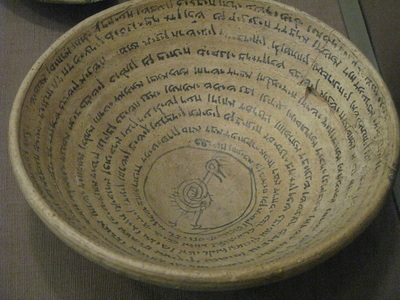 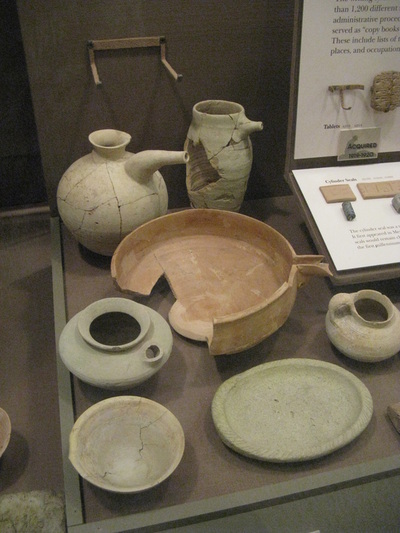 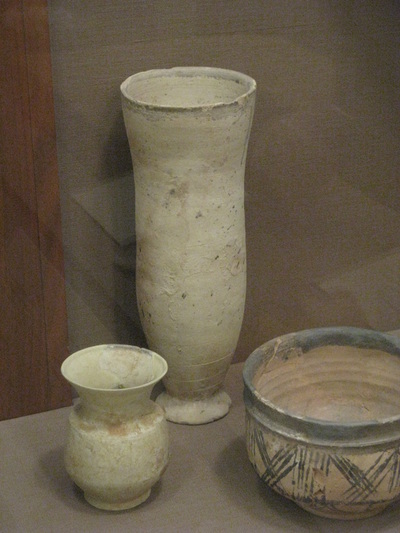 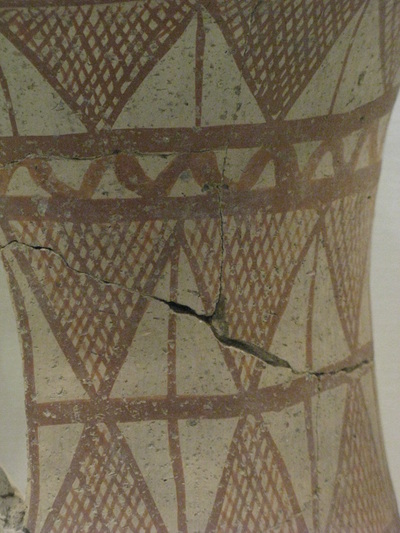 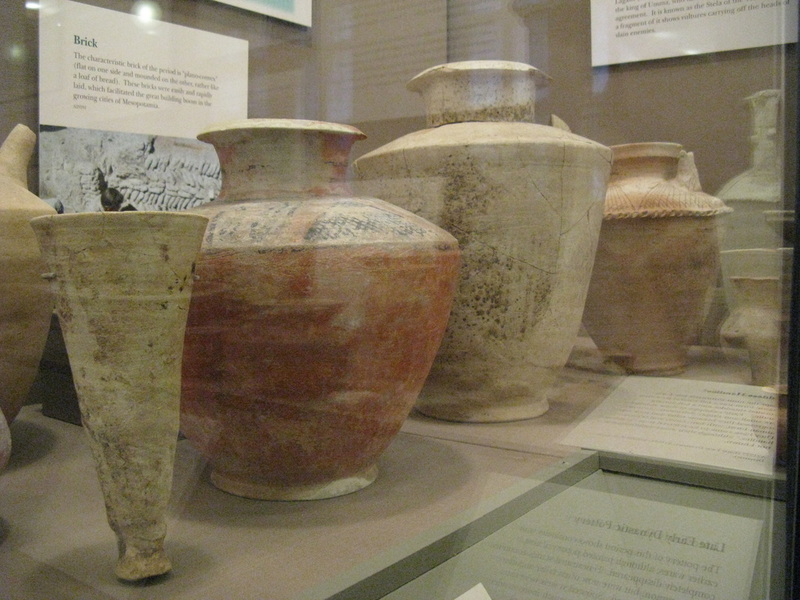 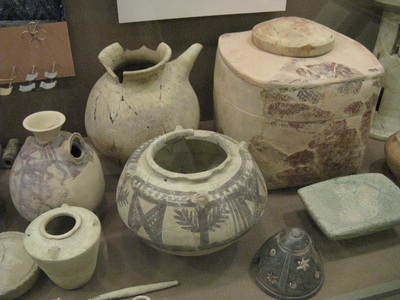 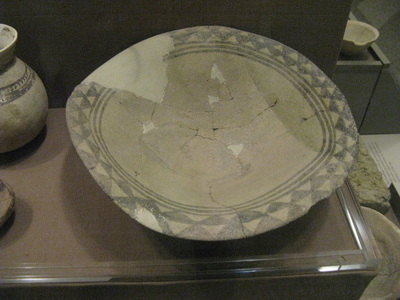 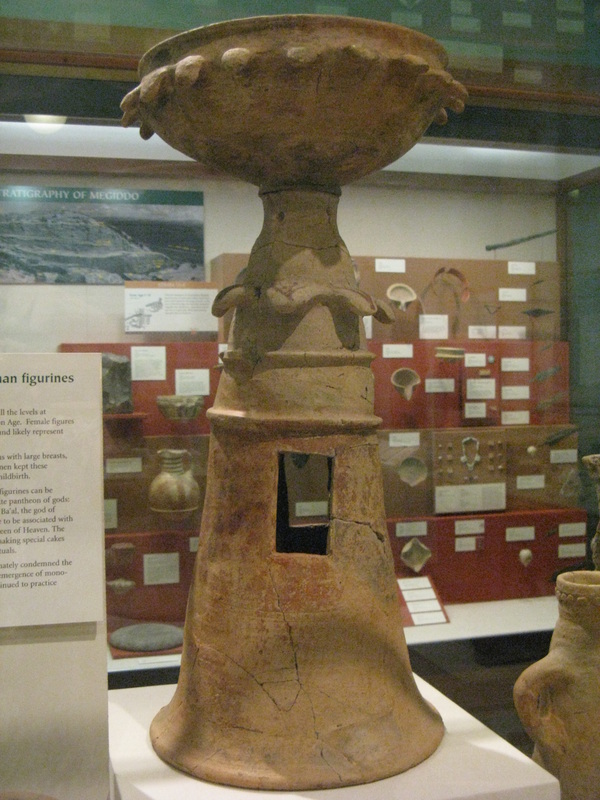 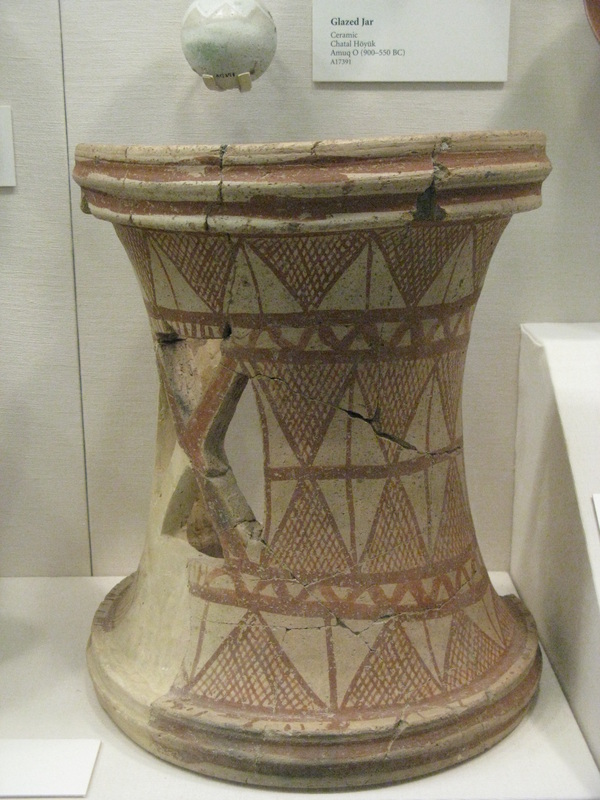 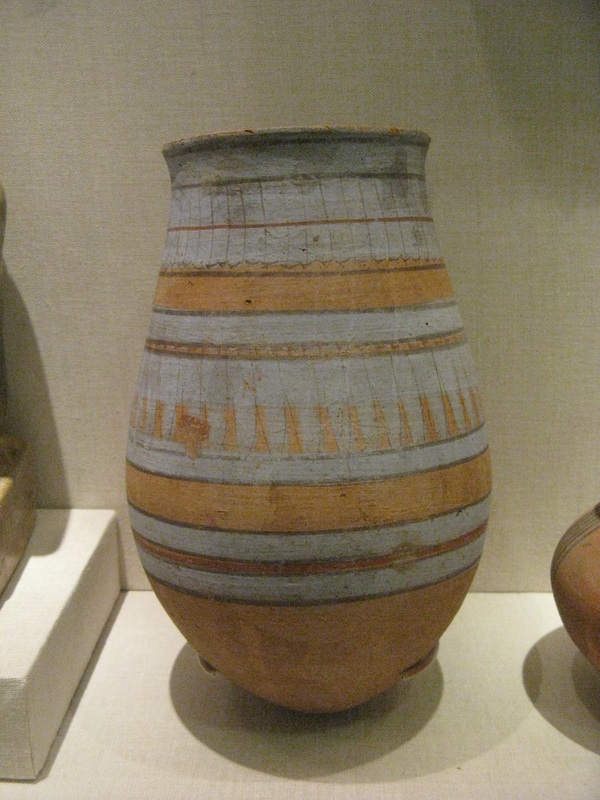 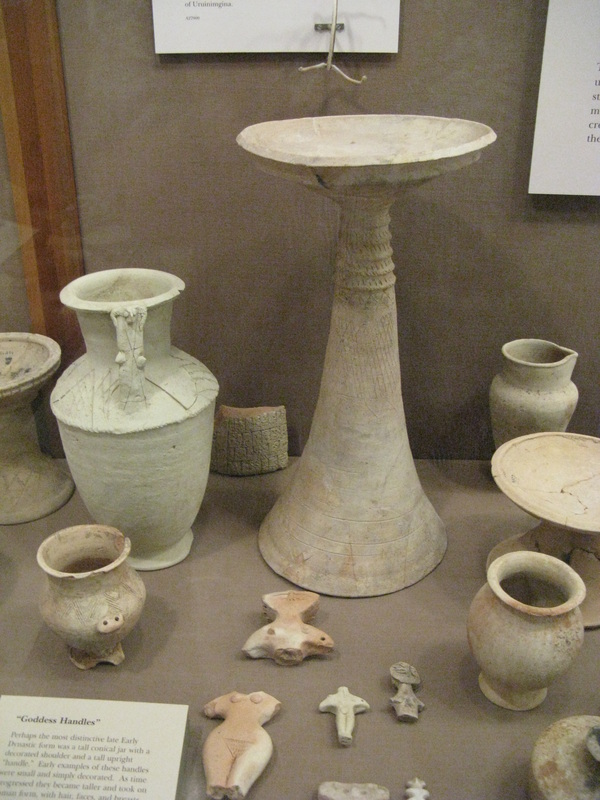 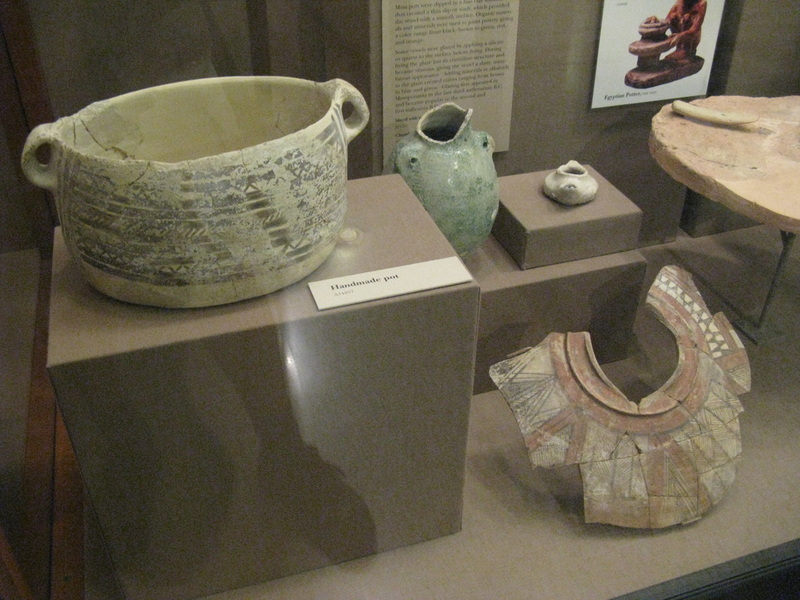 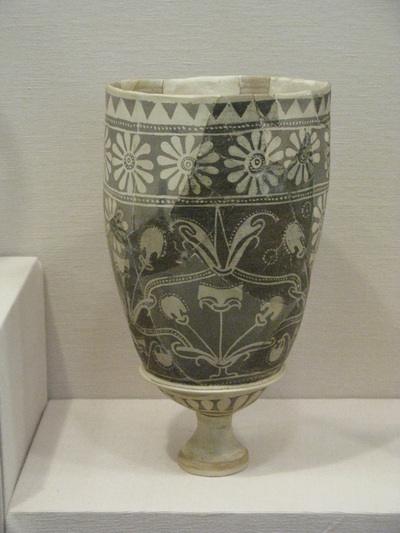 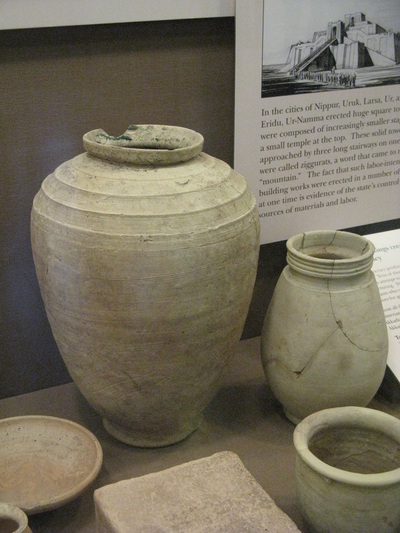 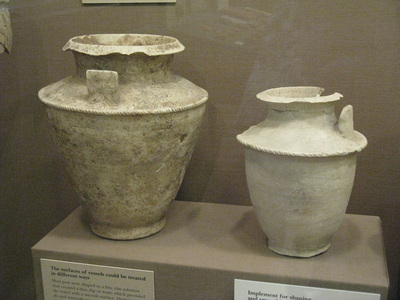 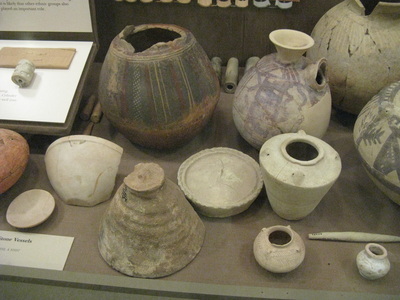 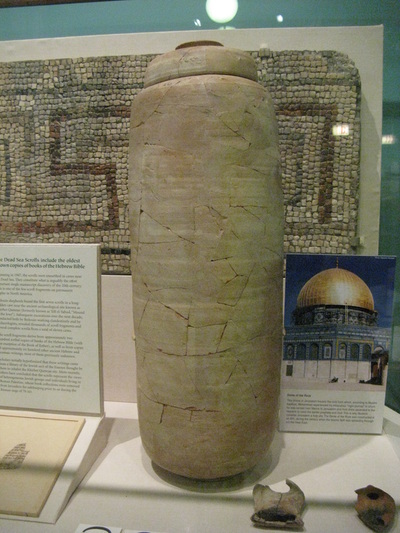 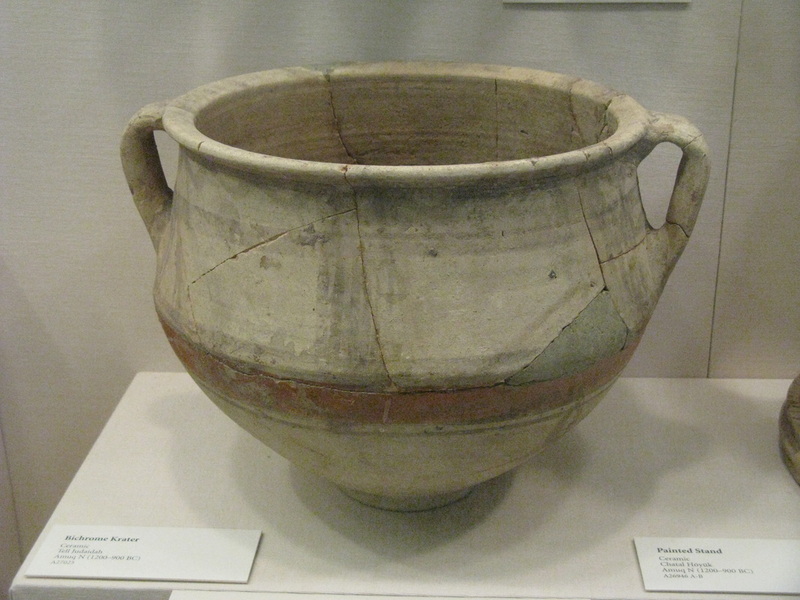 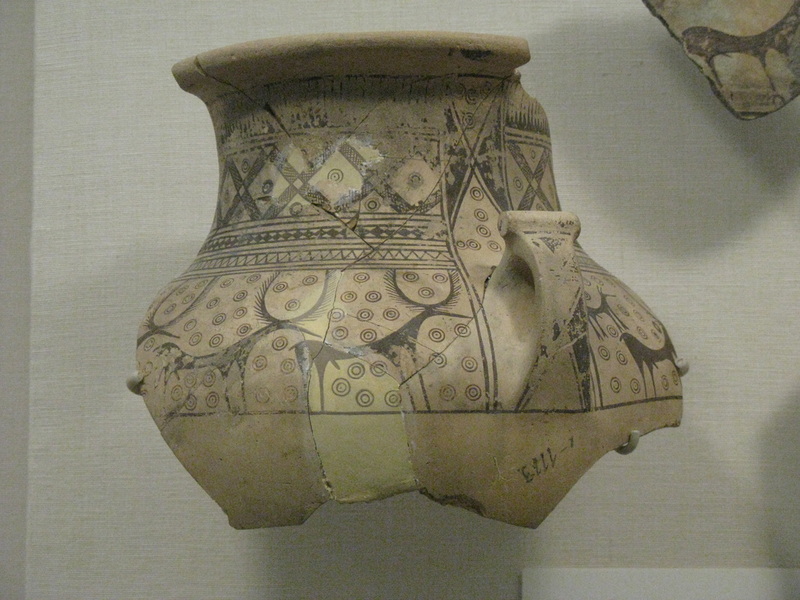 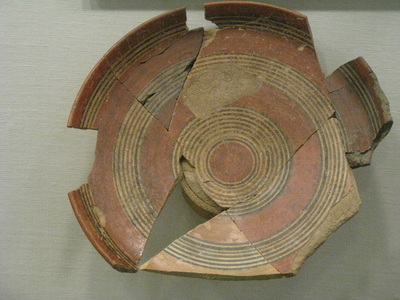 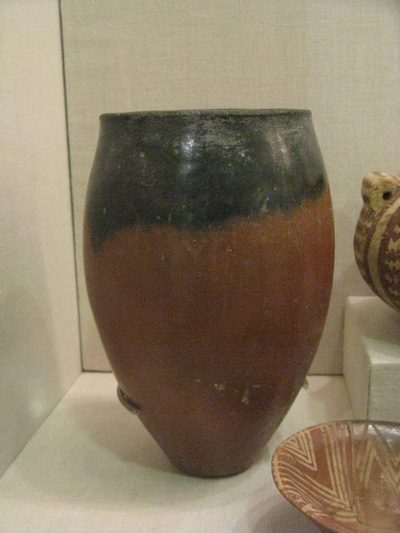 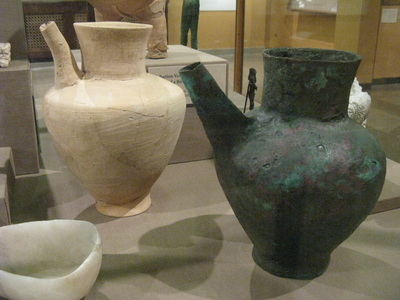 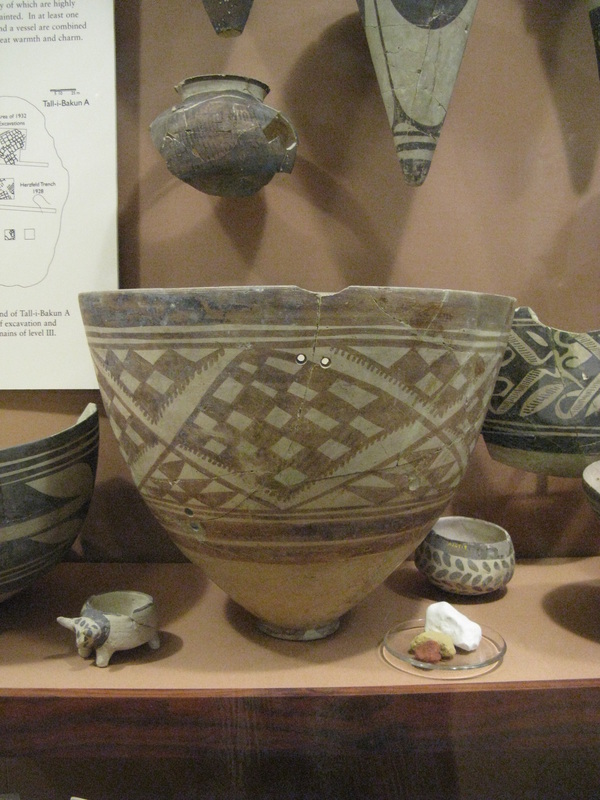 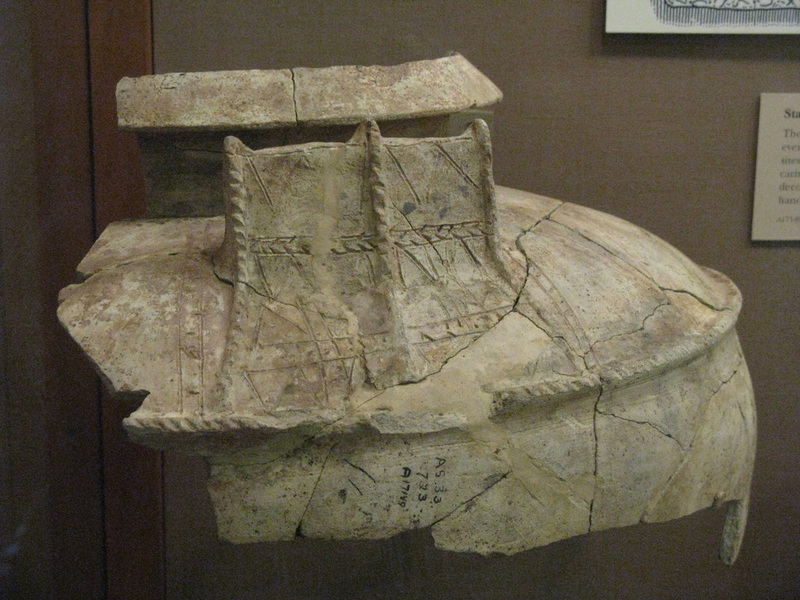 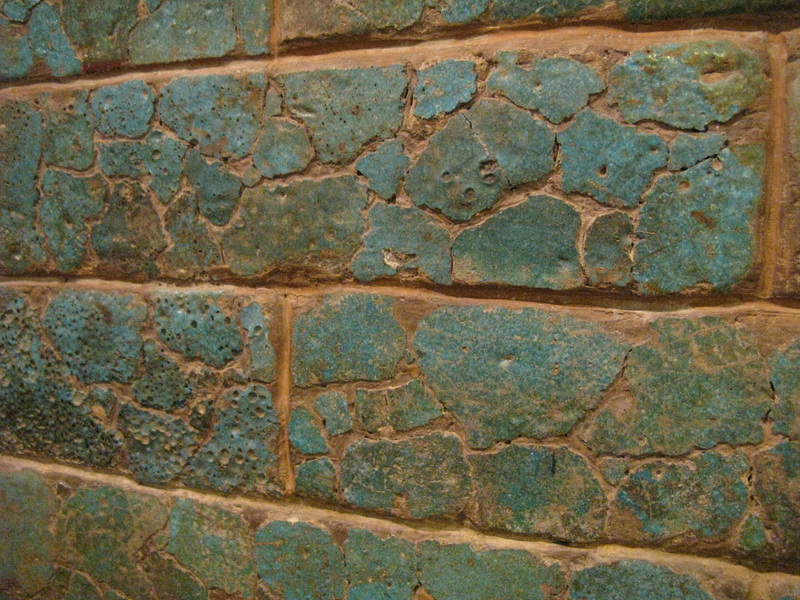 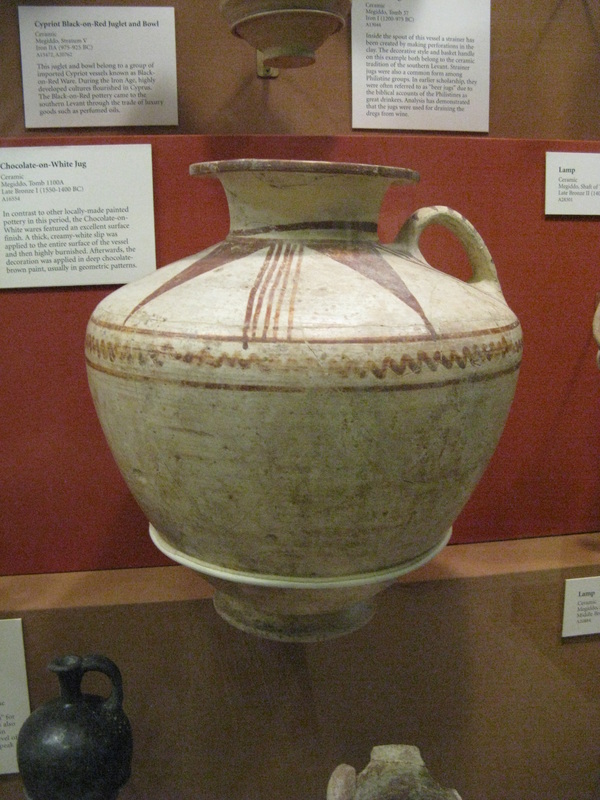 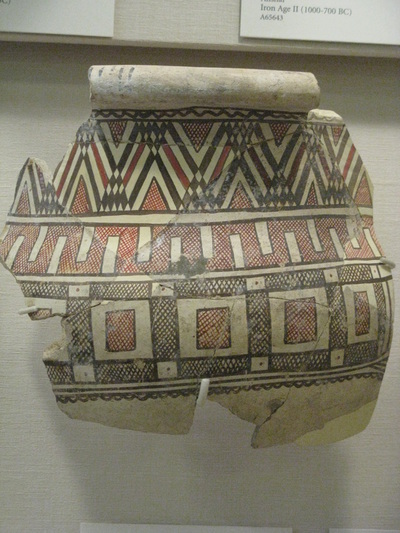 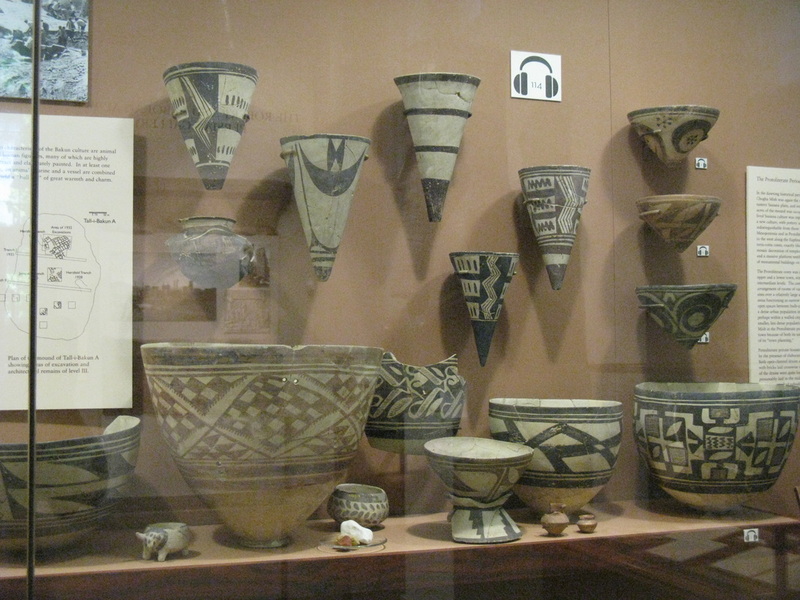 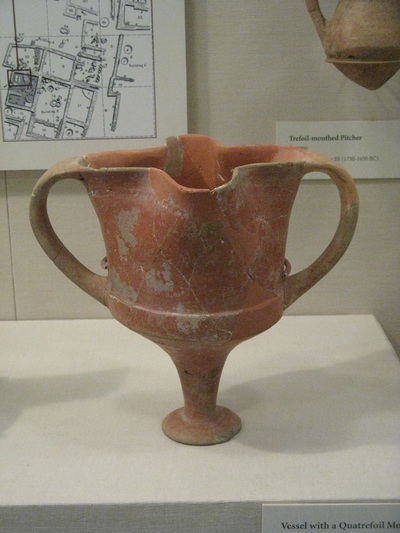 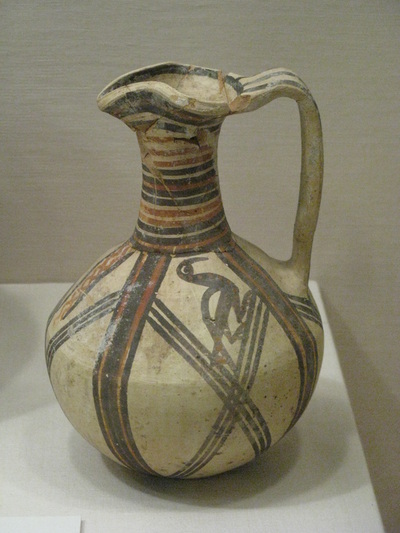 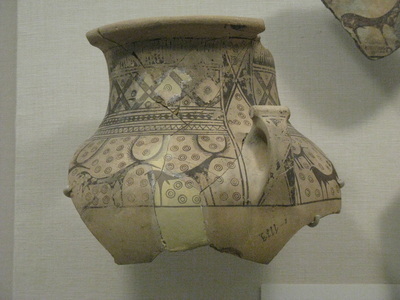 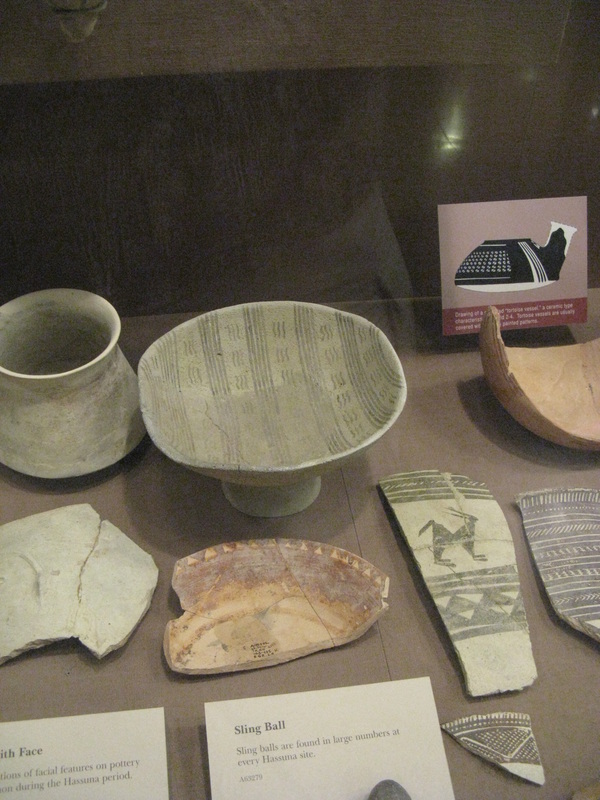 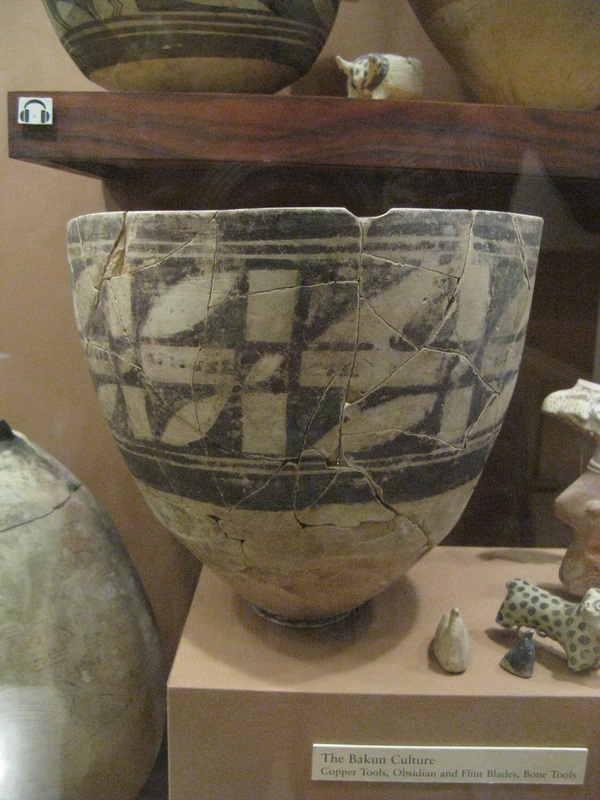 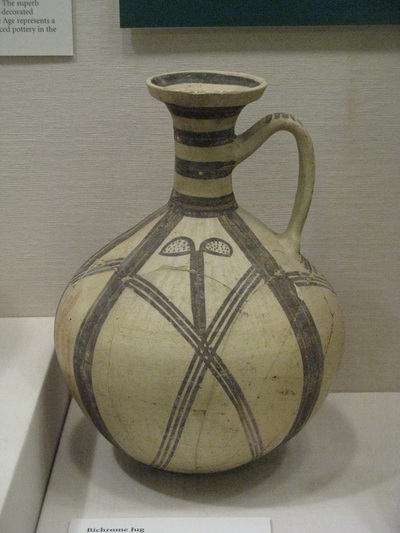 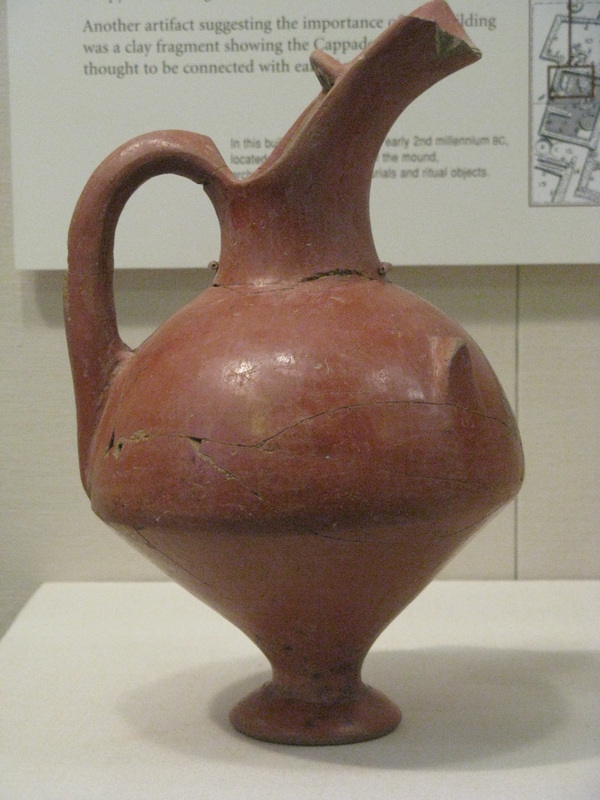 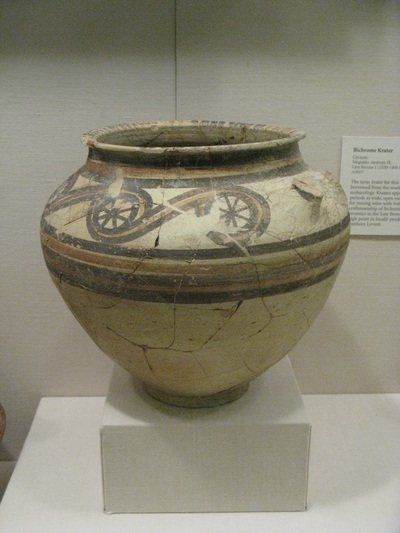 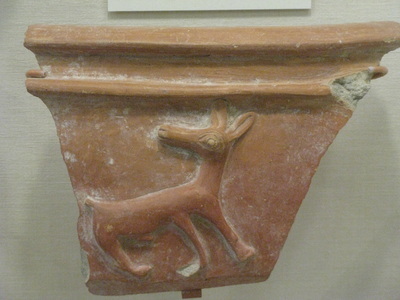 All of the ceramics at the Institute were discovered during archaeological excavations conducted by the University of Chicago. Most of them were found in pieces and had to be put back together again, often with modern additions to make them complete. 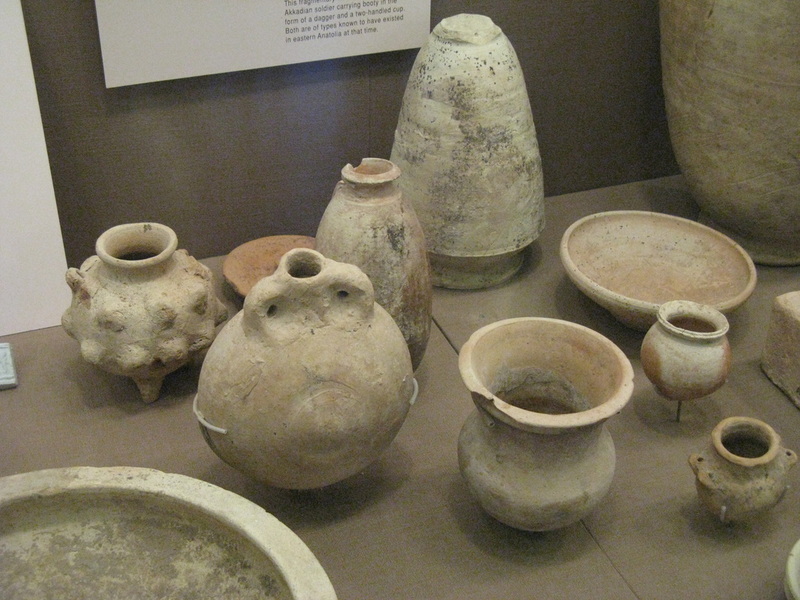 I have to apologize for not taking down notes so I can't identify where most of these pots are from. 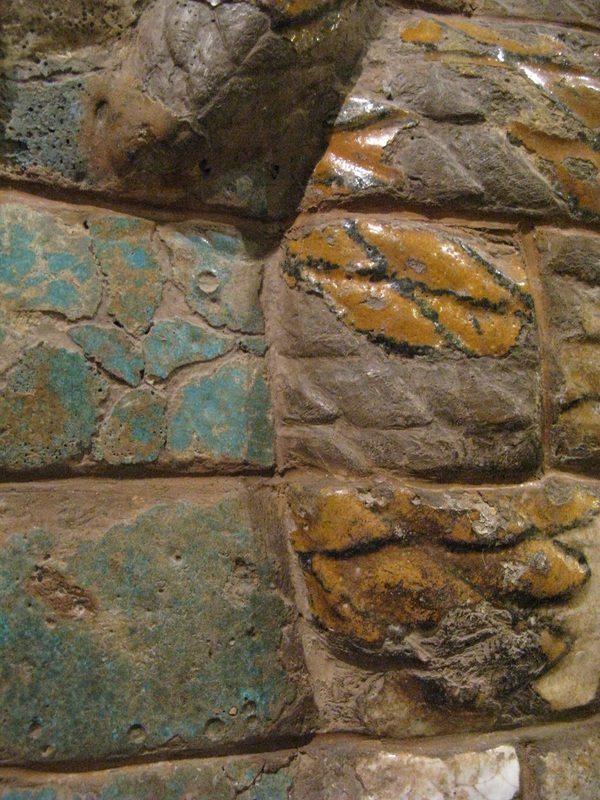 But what's most important for me is how much they've inspired me to be more imaginative in my own forms and decoration. It should be remembered, however, that these forms, and especially their decorations, not only expressed the craftsman's imagination but were magic symbols of great power. 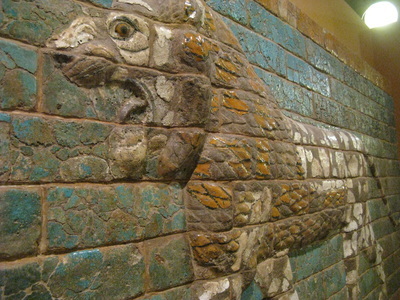 For more information about the Oriental Institute, including a virtual tour of the museum, visit their website at http://oi.uchicago.edu/.